1.Our Service Concept: What we provide is not only the best products, but also the best solutions. 3.Pre-consultation: Professional sales and technical teams to answer your questions through a variety of ways. 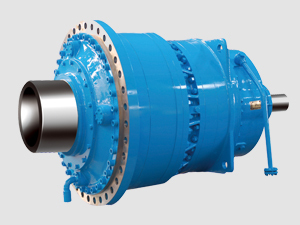 4.Specialized Solutions: AOKMAN not only provides all kinds of standard gearboxes, but also customized gearboxes according to the needs of customers. Our sales and technical teams will comprehensively refer to the factors of customer needs, industrial applications and working conditions, cost performance, to select the most suitable models and provide the best solutions for our customers. 1.Documents: product specifications, technical manuals, inspection reports, etc. 2.Quality Assurance: Our products have been certified by CE and SGS certification. We can provide the certifications if required. 3.Warranty: Please contact with our sales personnels. Q: How do I get start with AOKMAN for inquiry? (1) Pls chat with our customer service personnels online.Chat Online Now! 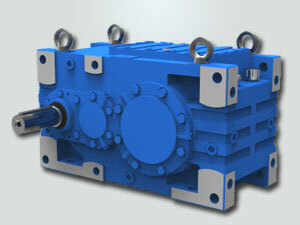 (2) Pls send an e-mail to aokman@aokman-gearbox.com (company e-mail) and a representative will contact you ASAP. 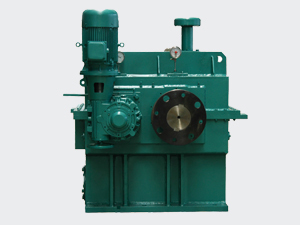 (3) Pls directly contact AOKMAN Drive via telephone +86-371-53667898 or fax +86-371-86027652. The representative will contact you asap at working hours of business days (Beijing time). 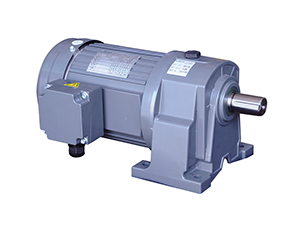 (5) Pls leave us a message at inquiry form of our website: www.aokman-gearbox.com, and a representative will contact you within one business day. Q: Whether we could be AOKMAN's agent or distributor in our country? A: Sure, the agent and distributor business is our most interesting. We have many agents and distributors in many countries, you should check if your country have ever our agent or not before. If your country have ever exclusive agent, I'm afraid you must contact with this exclusive agent for business. We must protect our agents! If we don't have exclusive agent in your country, and you are strong enough to be the agent, we could discuss to develop your country market together! 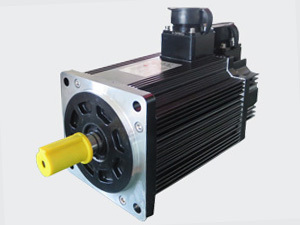 Q: How can I get the details of AOKMAN Drive products? 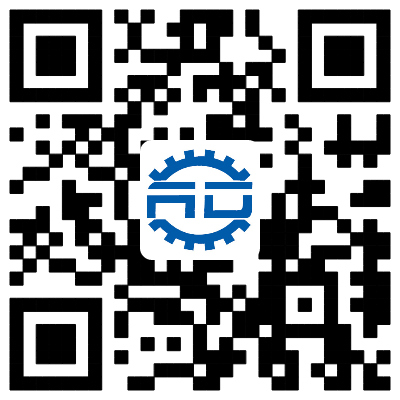 A: For AOKMAN Drive products catalog, user manuals etc, you can download from our website or contact our representative. You could also check the details at products center on our website. Q: What is the normal production time of orders? A: Normally for small order of less than 10 sets, it will take 7-15 days, and some and we have some parts in stock, it's according to different type products. The production time of the order more than 10sets is depending on the ordered quantity. If you are sourcing a product, our representatives will give you specific information regarding the lead time. If you need a rush order, contact our representatives to discuss your specific needs. A: T/T in advance before delivery. Q: What's the Minimum Order Quantity (MOQ)? A: No MOQ requirement, you could order 1 or 2 sets samples for test at beginning. Q: How can I get CNF or CIF price? A: Normally our quotation is based on FOB China Port price. Please inform your destination seaport and estimated quantity, our representative will accordingly quote for you the CNF or CIF price. If you feel our freight is higher than your expectation, you can recommend your shipping company to us. Our principle is to look for a good reputation shipping company, which offers competitive freight, and can deliver your cargo safely and promptly. Q: Whether AOKMAN Drive can offer me extra business service or not? A: Yes, if you want to purchase other products from China or need special services, please feel free to leave us a message or send us email informing us which products you need. The more details you give us, the better service we can offer. Try to tell us the specification, reference, function, quantity and also send us the relevant pictures. Besides, when you come to China for purchasing, you can enjoy our one station and comprehensive service.